Taking all four kids out by myself has become easier and easier, and last week proved that. 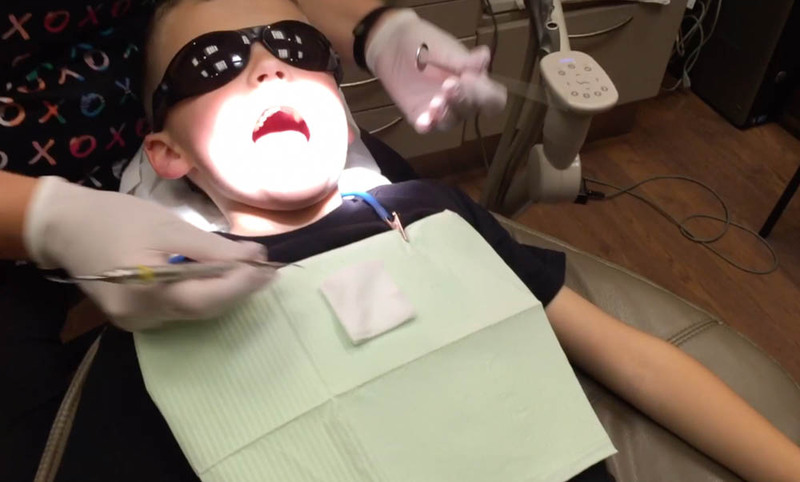 I took Holden and Beau to the dentist with our twins in tow and it couldn’t have gone smoother. I think the fact that Holden and Beau are becoming more independent is making a huge difference. Also, in this vlog I open up about my anxiety, and how it peaked recently but what I did to take control again. Next Next post: Motherhood Isn’t Easy, But Isn’t That The Point?